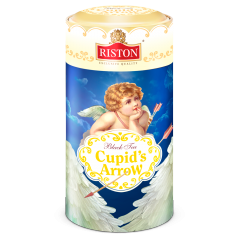 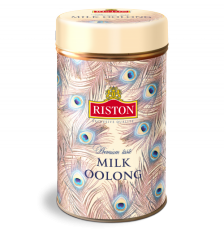 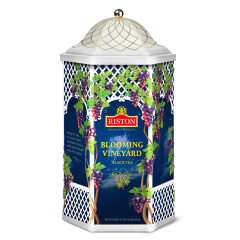 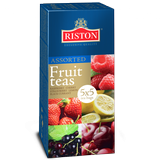 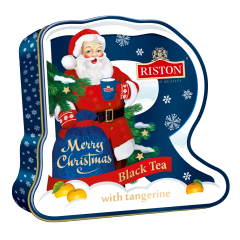 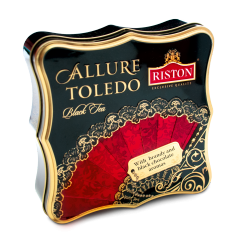 Riston Tea Company will participate at the Fine Food Australia show. 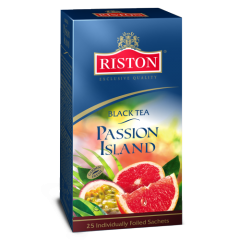 New collection of exotic flavoured black teas. 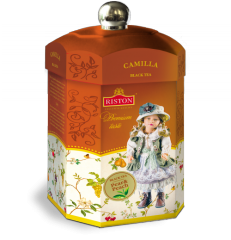 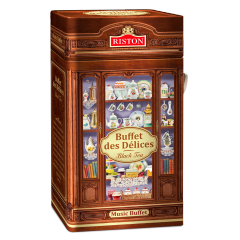 Riston tea company presented its renewed tea collection on world’s largest trade exhibition SIAL Paris 2012! 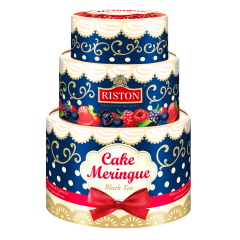 Riston will present its tea collection in Japan!